The ASUS Zenfone 6 is dubbed next-gen flagship by the brand. The Zenfone 6 bears “defies ordinary” slogan and will be an all-screen phone without a notch. The phone is expected to launch in two variants, wherein one variant would be 5G compatible. It will have a sliding design similar to Xiaomi’s Mi Mix 3. Sliding mechanism on the Zenfone 6 is likely to work both ways, i.e. on top and bottom. The bottom slider will feature Harman Kardon speakers while the top slider would have the front camera. The rear camera setup is done conventionally with dual-LED flash and fingerprint sensor at the bottom. Under the hood, the ASUS Zenfone 6 is likely to come powered by a Snapdragon 855 processor. 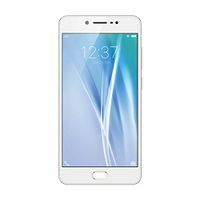 It is expected to pack 6GB of RAM and 128GB of internal storage. On the software front, the phone will run Android 9 Pie-based ZenUI out-of-the-box. The ASUS Zenfone 6 price in India is expected to be around Rs 40,000. ASUS might launch the ZenFone 6 smartphone on May 16, 2019. The upcoming flagship ZenFone 6 smartphone bearing model number I01WD has now appeared on the AnTuTu benchmark database, confirming its key hardware specs. As suggested by the Geekbench listing from yesterday, ASUS ZenFone 6 will have Qualcomm’s Snapdragon 855 octa-core processor under the hood. In the memory department, ASUS’ next flagship smartphone will come equipped with 6GB RAM and 128GB internal storage. While only the 6GB RAM variant of the smartphone has been leaked online so far, we expect ASUS to offer a higher variant with at least 8GB of RAM and 256GB of onboard storage. Although the smartphone’s display size still remains unconfirmed, the AnTuTu benchmark listing points to 1080 x 2340 Full HD+ resolution. When it comes to performance, ASUS appears to have done a decent job with optimizing the Snapdragon 855 chipset for the ZenFone 6. The device scored 3,63,172 points on AnTuTu, which is more or less an average score for a Snapdragon 855-powered smartphone. Gaming smartphones such as the Black Shark 2, however, achieve over 400,000 points on AnTuTu. 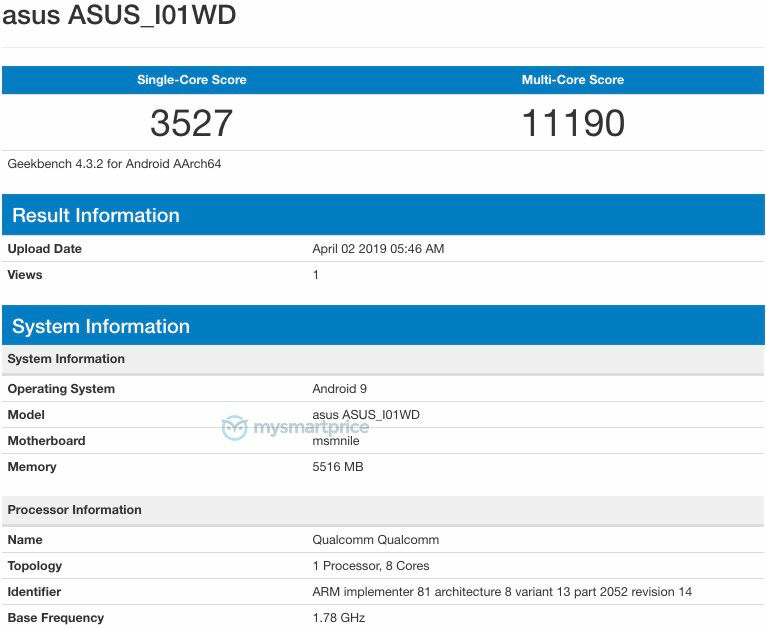 The ASUS I01WD listing on Geekbench confirms the upcoming flagship Android smartphone will be running on the latest Snapdragon 855 octa-core processor from Qualcomm. In terms of memory, the variant caught on Geekbench has 6GB of RAM. Moving on to the benchmarking performance, ASUS’ next flagship smartphone scored 3,527 points in the single-core test and 11,190 points in the multi-core test. Both the scores are roughly on par with other flagship smartphones powered by the same chipset. As you would expect, the device is currently being tested on the Android 9.0 Pie OS. It should be noted that the same I01WD variant of the ASUS ZenFone 6 was certified by the Wi-Fi Alliance last week. The certification confirmed support for Wi-Fi 802.11 a/b/g/n/ac dual-band and Android 9.0 Pie operating system. 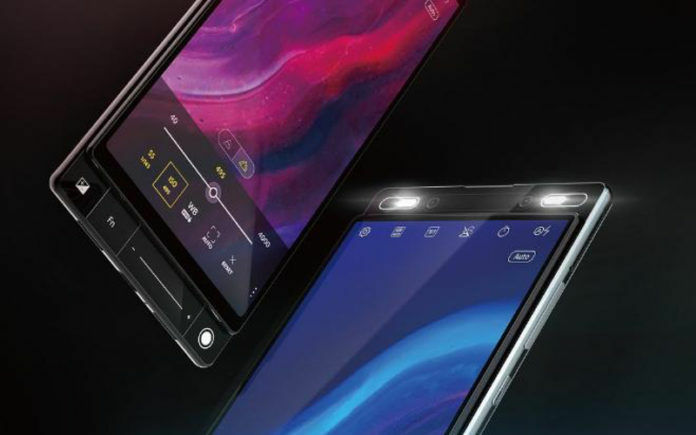 In addition to the flagship ZenFone 6 model powered by the Snapdragon 855 chipset, ASUS is expected to launch a few other ZenFone 6 series smartphones as well at its launch event in Valencia, Spain on May 16. Rumors suggest the ASUS ZenFone 6 may come with a bezel-less display with no notch or a punch-hole camera cutout. If the rumors are indeed accurate, the ZenFone 6 could feature a pop-up selfie camera similar to the Vivo V15 Pro and OPPO F11 Pro. Earlier leaks, however, hinted at an off-center display notch and a triple-camera setup at the rear. 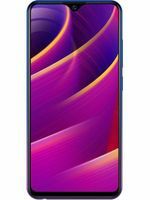 The Snapdragon 855-powered ZenFone 6 will succeed the ZenFone 5Z (review), which still remains among the most popular smartphones in the Indian market below INR 30,000. We expect the flagship ZenFone 6 model to arrive in India soon after its global debut in Spain next month.